Circuit Media Welcomes Jason Oates! 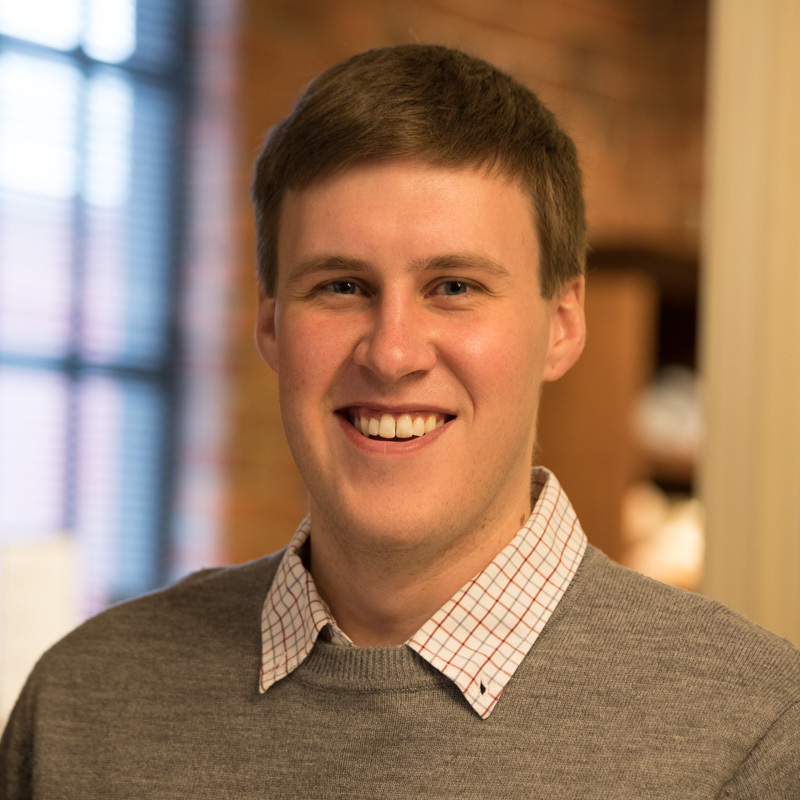 Jason Oates joins the team as a Legislative Research and Data Entry Intern! In this role, Jason Oates will be tracking and uploading legislative calendars, researching and will be collecting biography information for the 2018 Gold Book. Additionally, he will assist with administrative work for State Bill Colorado. Jason is a student at Metropolitan State University working toward his B.A. in Political Science and minor in Computer Science. He is planning to graduate in May 2018. In the past, Jason has worked for companies in the Denver area and has experience in IT and customer service. Jason was born in South Dakota and grew up in Aurora. He enjoys sports such as football, golf and snowboarding. Jason also enjoys hiking and going to movies. Some of his favorite things to do in Denver include catching a Rockies games at Coors Field, attending concerts and eating at the Tivoli Brewing Company. Jason is a self-proclaimed “tech geek,” who loves dogs. We are excited to welcome Jason to the team!